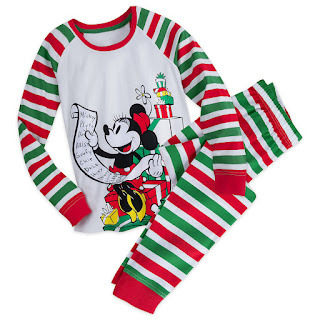 Spread the Cheer Extravaganza Bonus Event: Up to 40% off Select Items at shopDisney! Code: MERRY20, MERRY30, MERRY40 at checkout. Valid 12/12/17-12/14/17. Some Restrictions Apply.